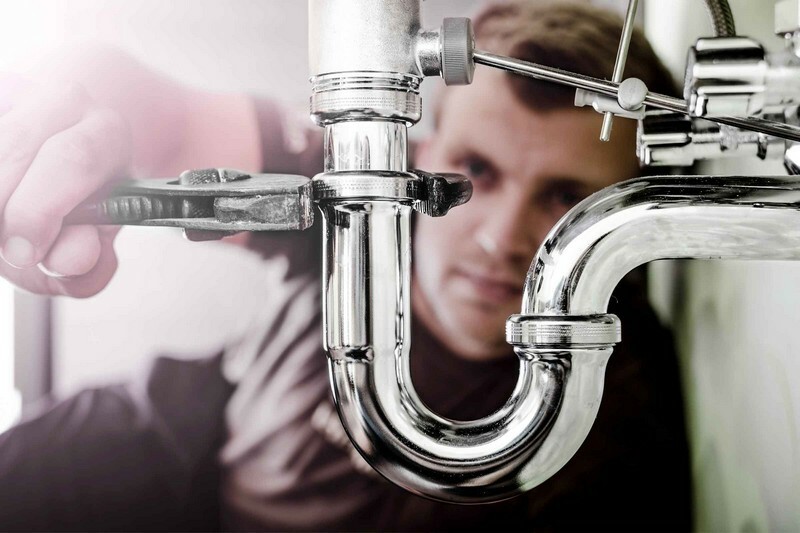 Looking for a local plumber in Geelong? Call us. We’ve been servicing the area for many years. Our customers choose us for our quality workmanship, reliability, and great prices. We only use products and materials that are premium, so you get more out of your investment with us. Think of us as problem solvers. If you’re having an issue with your plumbing, we’ll get to the bottom of it. We work on hot water systems, burst pipes, blocked drains, dishwashers, gas fitting tasks, and offer advice for saving water. 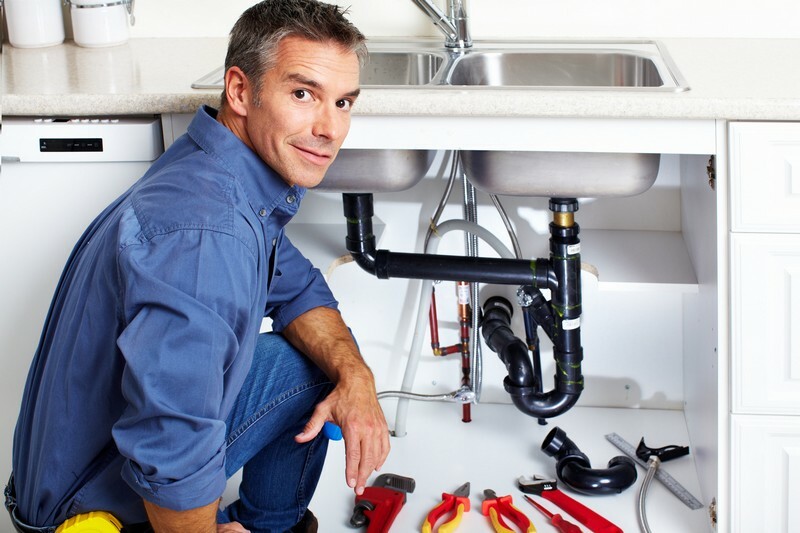 Partner with us, your local team of licensed and experienced plumbers, drainers, and gas fitters. Everything we do is backed up by workmanship guarantees. What do you look for in a plumber? You want a technician to be there when you need them, to arrive on time, and to ease the stress of a situation. Water issues can escalate quickly, so fast turnaround times are essential. This is even more important when there’s a problem with a gas appliance. Our team of highly-trained experts will complete the tasks in your home quickly, using the most innovative methods. We won’t charge you through the roof, either. Water issues aren’t something you can plan for, so we do our best to keep prices down as much as possible. Got a leaking tap? Does your bathroom sink drain slowly? Maybe your toilet doesn’t flush every now and then. No matter what your water or gas problem is, call us. 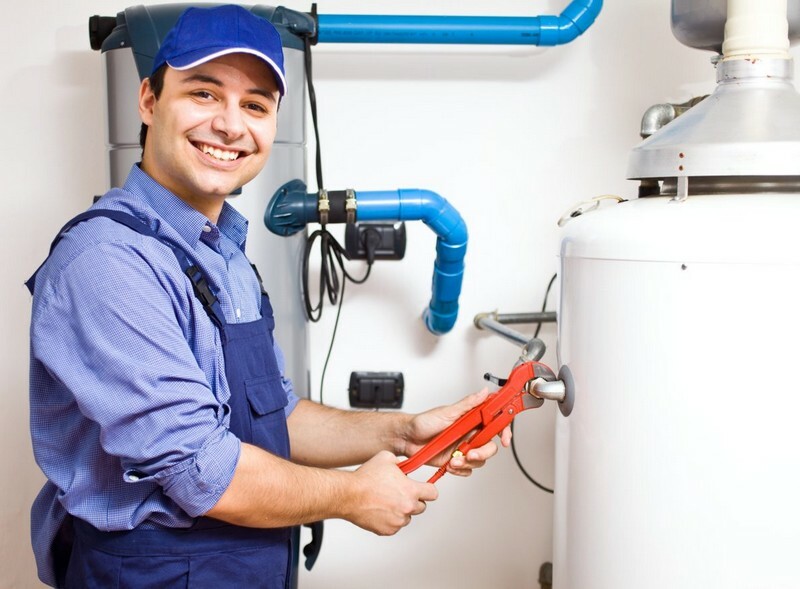 As maintenance workers, we have extensive experience in servicing, repairing and replacing all types of water products. With taps, for example, we can work on mixer and ceramic disc taps, diverter and conversion taps, shower roses, and combination kitchen/vanity/shower taps. If there’s a specific type of brand you use, we’ll do our best to source it for you. If you just want the top product at the best price, we’ll advise you on your options. Want to give your bathroom a mini facelift? Update your accessories. We can install items like vanity units, basins, cabinets, sinks, grab rolls, towel rails, and toilet roll holders. These small changes can go a long way in improving the look of your bathroom. A huge benefit of switching to modern bathroom products is they’re more likely to save on water consumption. Choose water-saving models, specifically designed to help you achieve this. Let’s discuss strategies for achieving water efficiency in your home today. You can save hundreds on your water bill every year. We provide emergency plumbing support, as well as ongoing maintenance, repairs, and new installations. Our wide range of services include: Repairs & installations on all types of hot water systems Burst pipes & leak detection – locating & rectifying all water leaks using specialist equipment Blocked drains & CCTV drain cameras Replacement & servicing of all taps &amp; toilets Providing options for saving water & installing devices Repairing & replacing dishwashers, fridges &amp; water purifiers All aspects of gas fitting, including maintenance & appliance repairs Test, repair, replace & install back flow prevention devices. If there’s something specific you need help with, just ask. Chances are we’ve performed the service for another client. Get in touch to organise a time for one of our plumbers to visit you. We’ll inspect the issue, give you a competitive quote, and fix it there and then, ideally. For emergency support, keep our number close. If you live in Geelong VIC 3220, we’re your local team of plumbers. Call us today for fast and affordable assistance with any watering task in your home.